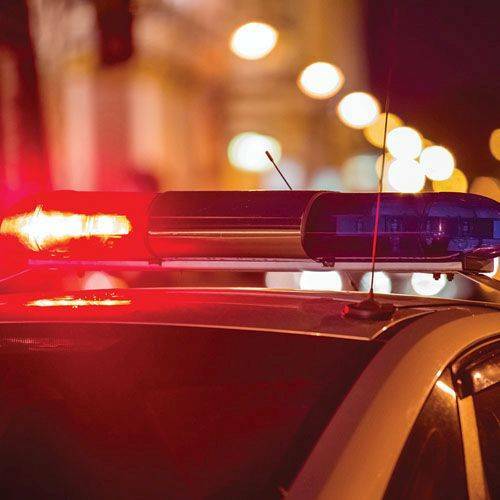 LIMA —The body of a 32-year-old Kentucky man, whose identity is being withheld pending the notification of next of kin, was found floating in a private pond in Perry Township on Tuesday evening. Allen County sheriff’s deputies were dispatched shortly after 6 p.m. to 3399 Greely Chapel Road in reference to a deceased person. They were met by Perry Township Fire Department officials, who said an unidentified male was floating alongside the bank of a pond on the property. The individual was immediately recognized as deceased, and visible evidence indicated the individual had been in the pond for a “significant amount of time,” according to a statement from the sheriff’s office. The body was transported to the Lucas County Coroner’s Office for an autopsy to confirm cause of death. Suspected narcotics were found at the scene, and additional narcotics were found during the autopsy. The autopsy report in its entirety, including toxicology, will not be available for six to eight weeks, according to the sheriff’s office spokesman.